We provide Electro Mechanical Parts Design and sub assemblies for various application. 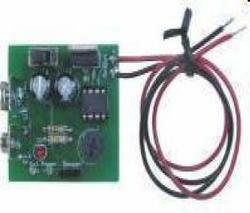 Typical components include sensors, safety devices, controllers etc. Looking for Electro Mechanical Parts Design ?